Office 365 will block Flash by 2019 | Whatever IT Takes. Real People, Real Service. 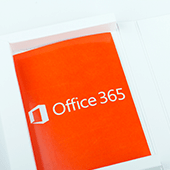 For more information about utilizing Office 365 features and other IT related concerns, feel free to get in touch with Lanlogic today!